The demo comes along with all Playstation Vita purchases made in Japan starting on January 23. The Vita card also includes videos for Hot Shots Golf: World Invitational, Gravity Rush, and Uncharted: Golden Abyss. 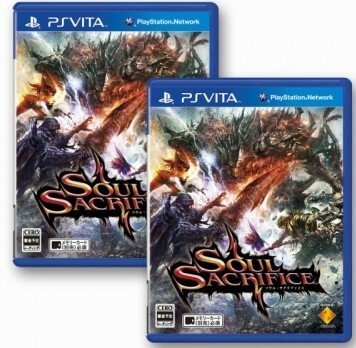 Soul Sacrifice comes out on March 7 in Japan. Let us know what you think of the Soul Sacrifice demo in the comments below!